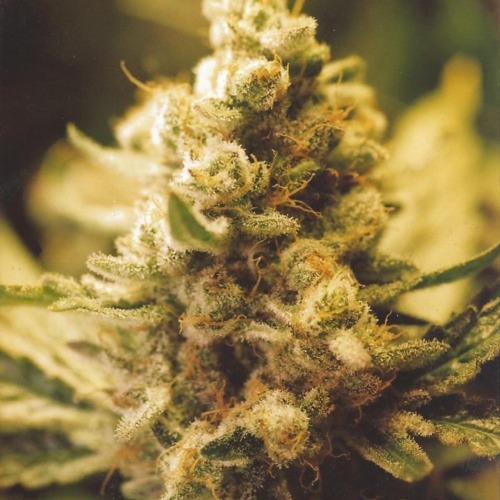 Lemon Kush from Female Seeds are feminised cannabis seeds which contain mainly Indica genetics. This cannabis strain is the more powerful version of the Chitral Kush and she is very popular among the Kush lovers. Female Seeds Lemon Kush weedplants are best suited for an indoor grow and she performs well in the area around the Mediterranean Sea. These cannabis plants produce beautiful hard and compact buds and they generate a good yield. The taste of this cannabis is strong and lemony and the effect of smoking this weed is a Sativa high, a strong feeling in the head. This cannabis strain is suitable for medicinal growing as well, but the exact medicinal effect is unknown for us. 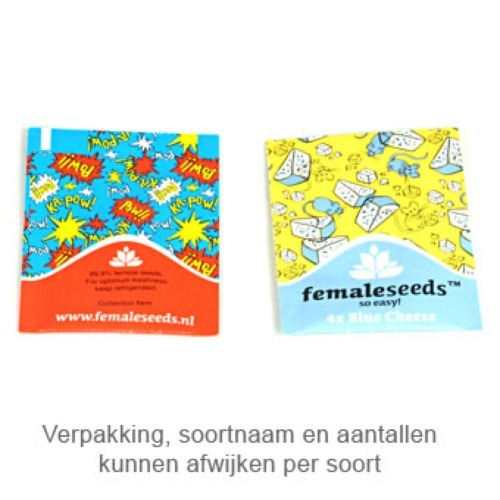 Growing cannabis out of these feminised weed seeds delivers you a powerful tasting cannabis that is very sharp priced. Tell us and our customers what you think of the Lemon Kush from Female Seeds.